Ben Williams has been at the Academy from a very early age as an U6 player. 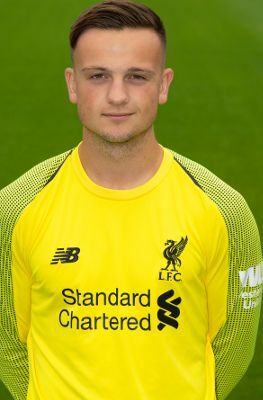 The Formby-born goalkeeper has represented England training camps across all age groups and is one for the future. He is a regular member of the U18s squad.